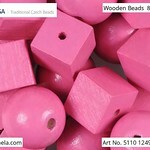 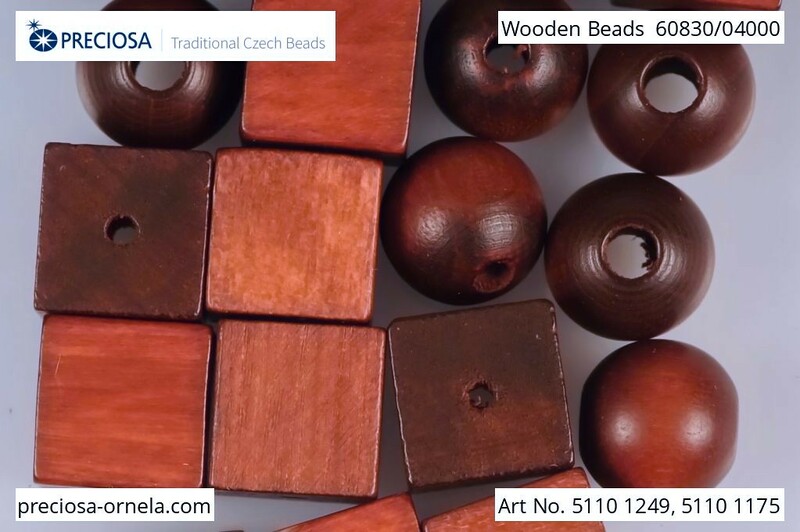 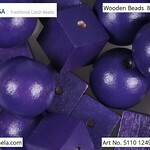 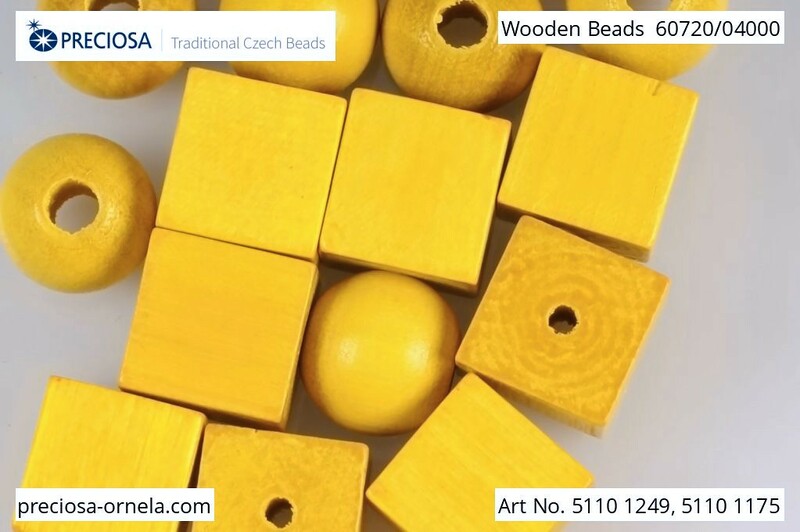 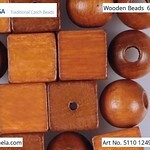 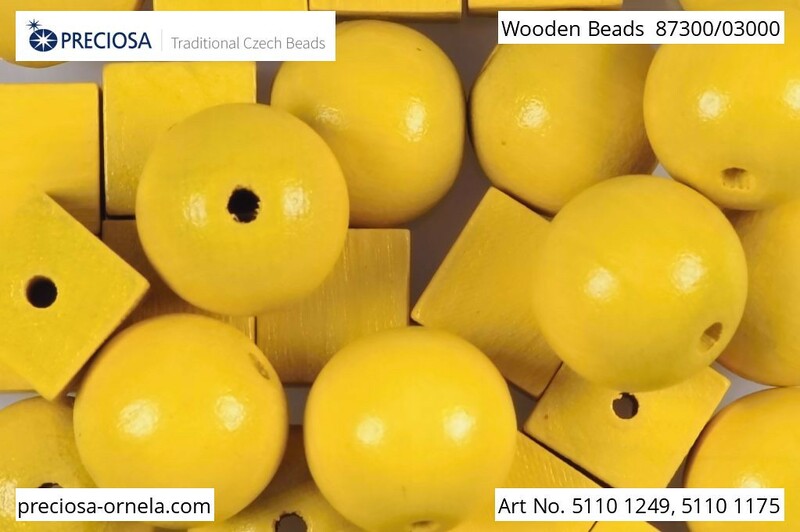 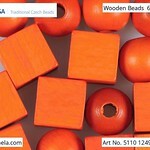 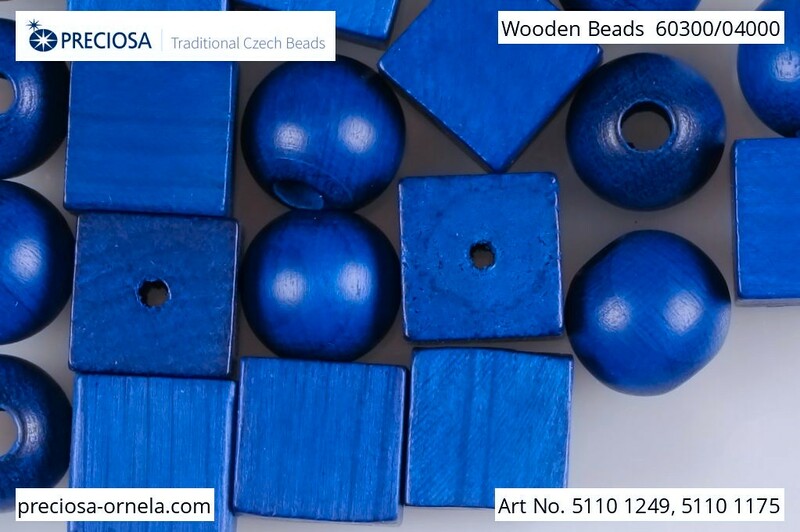 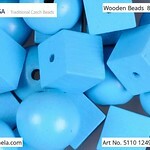 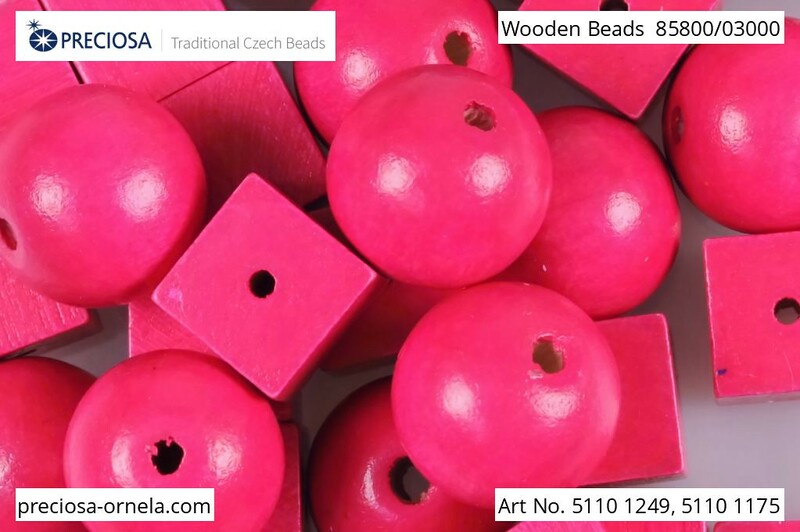 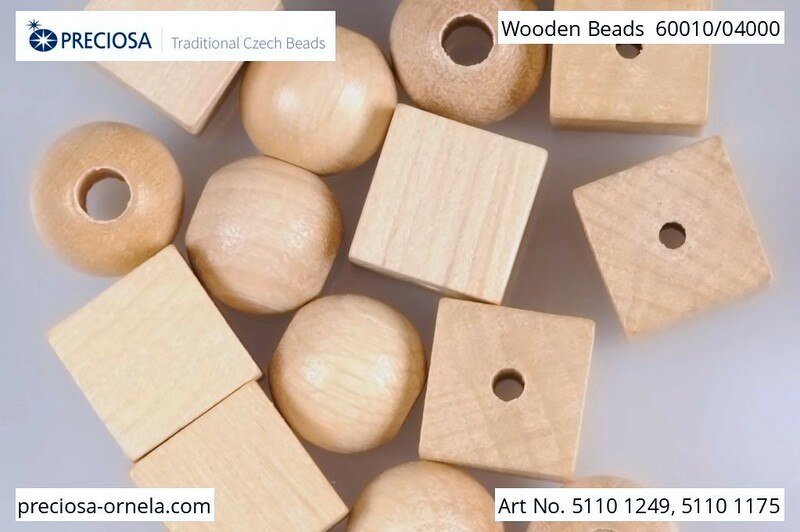 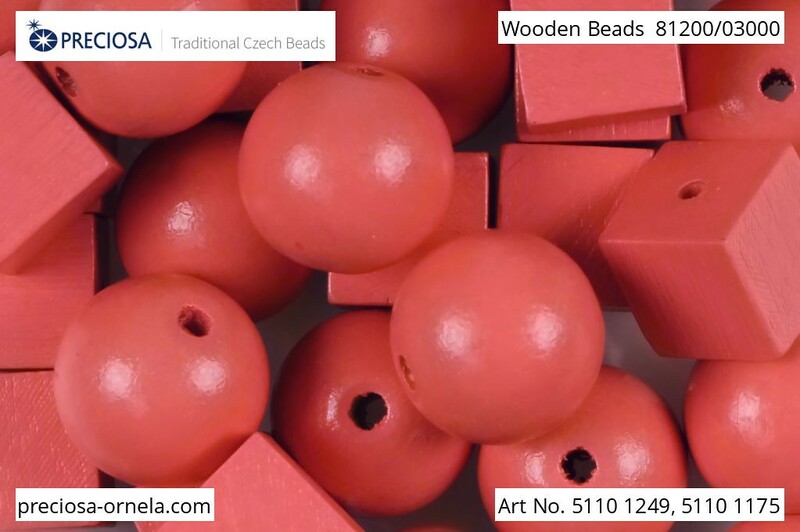 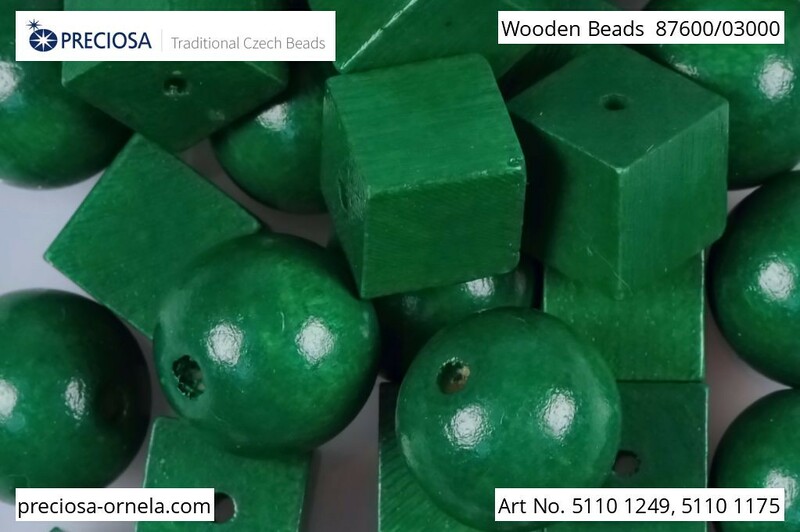 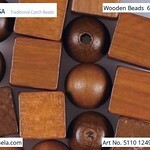 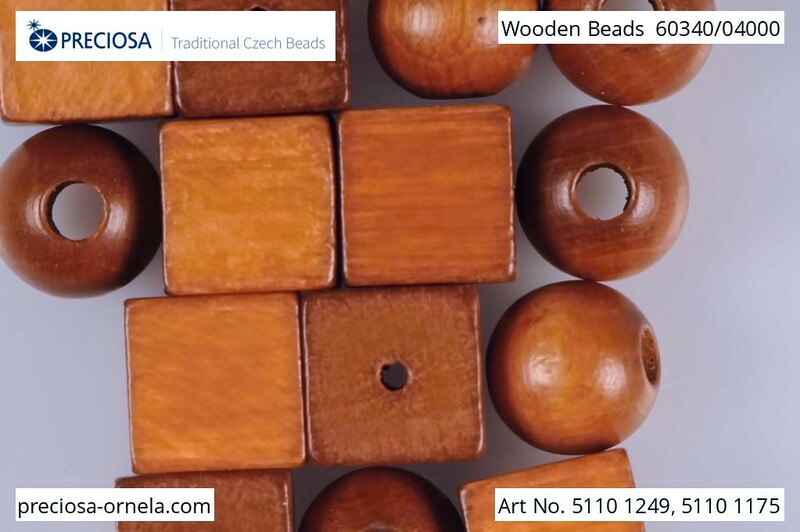 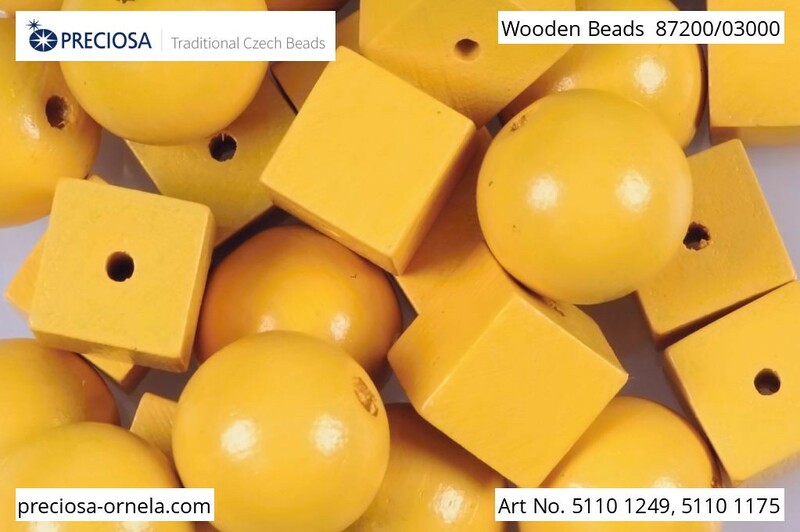 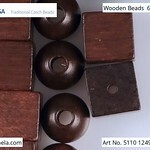 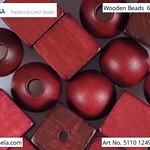 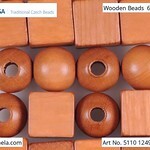 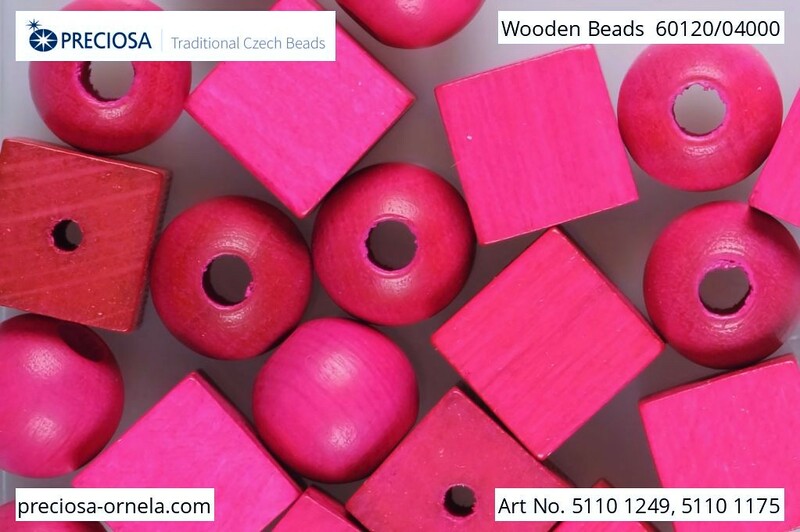 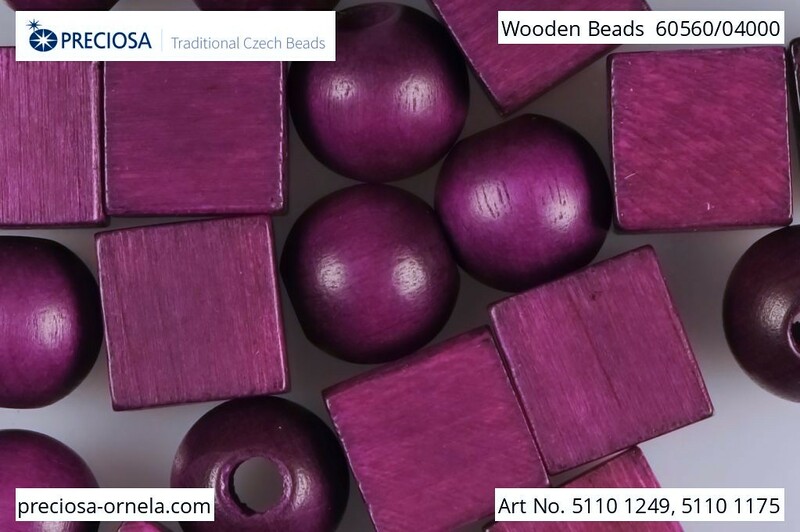 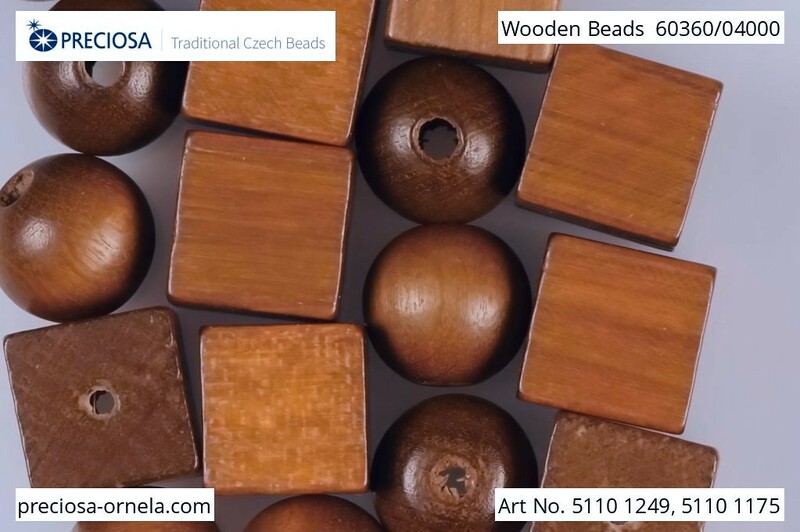 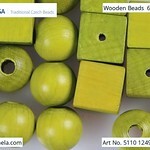 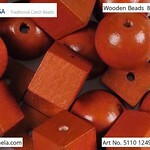 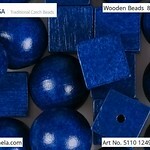 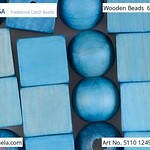 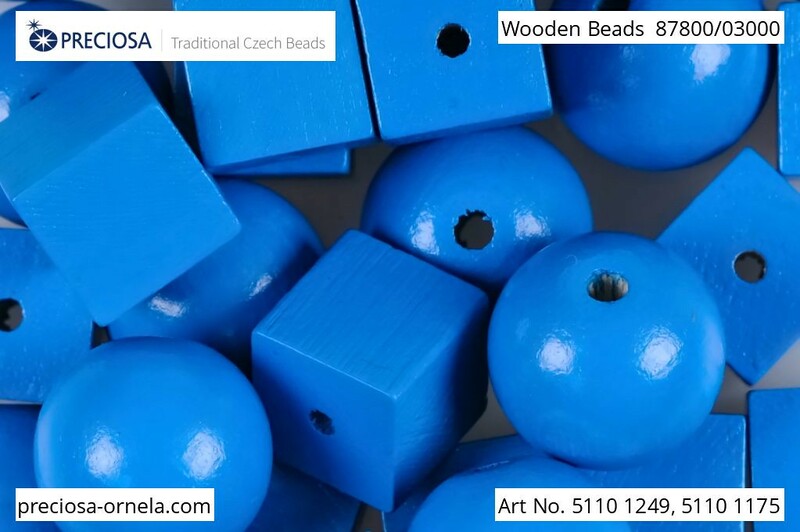 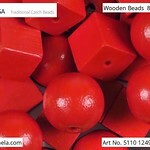 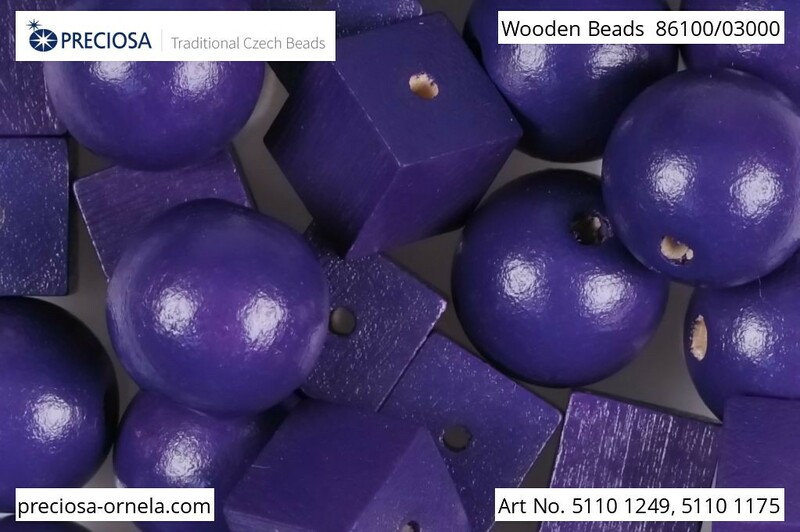 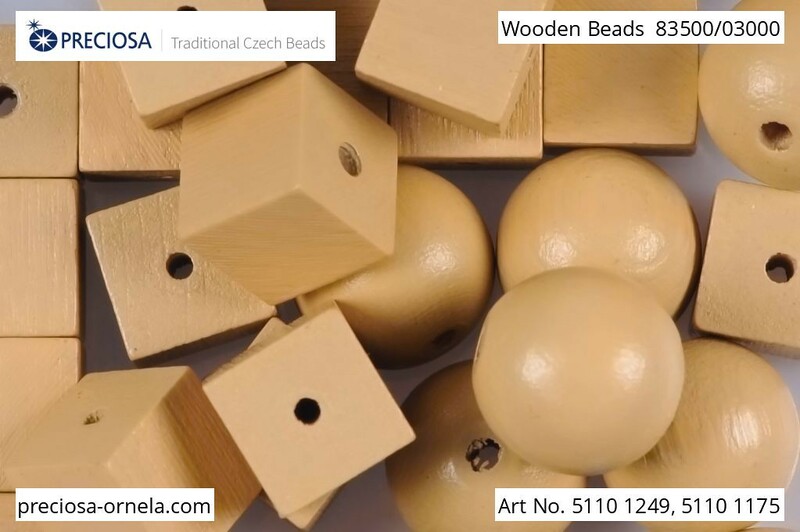 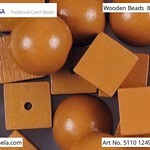 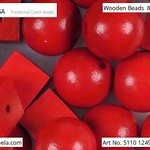 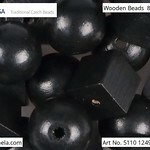 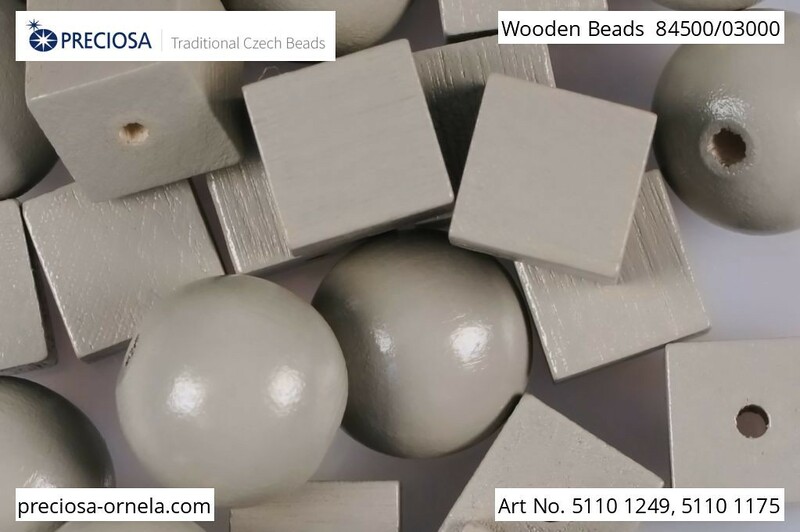 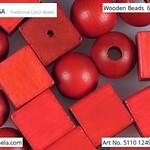 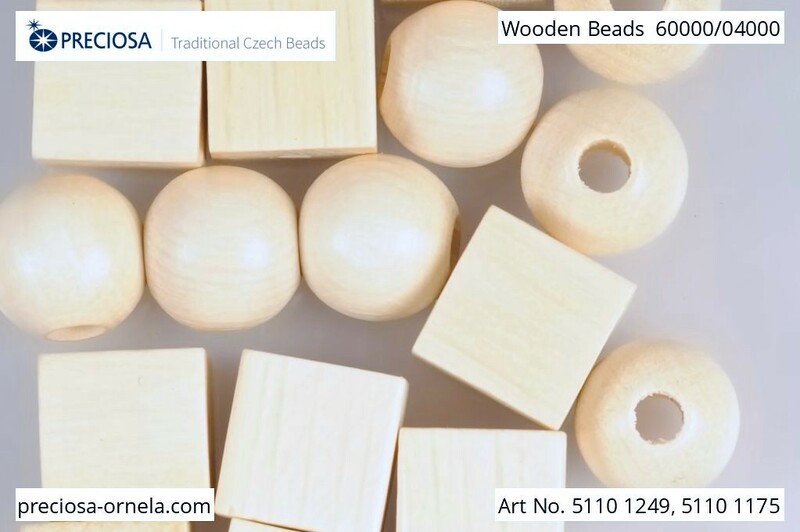 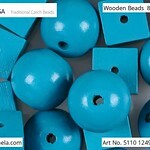 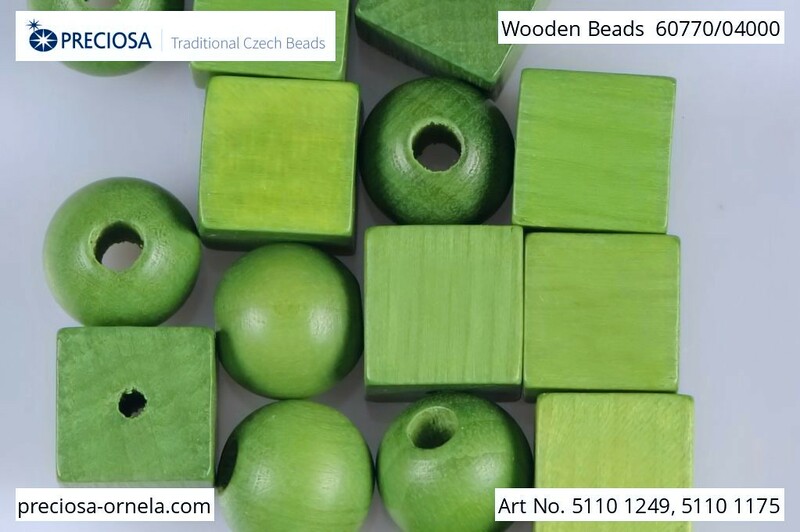 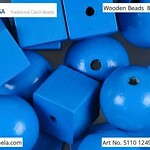 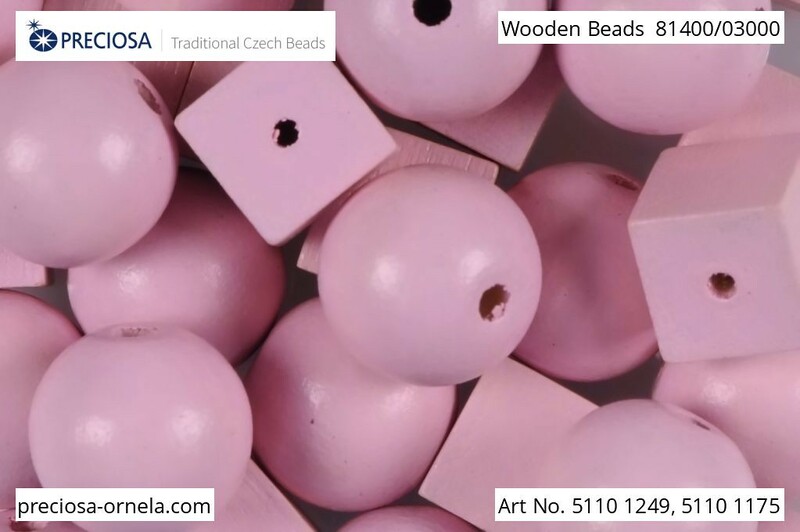 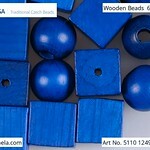 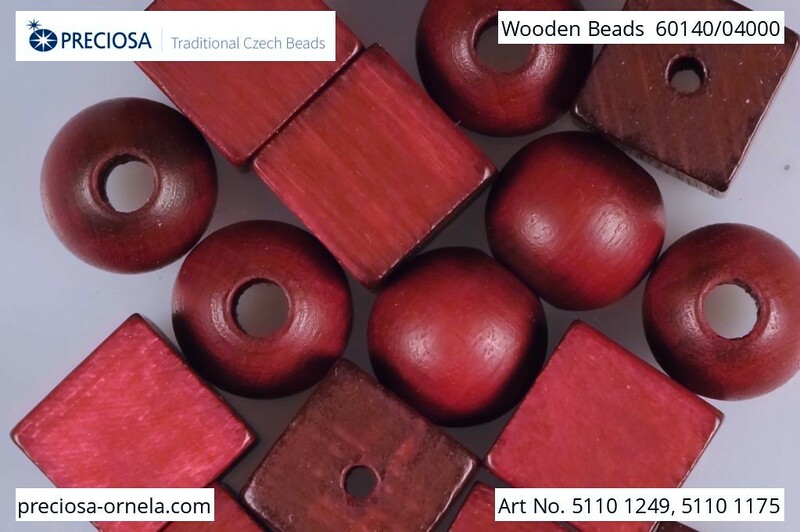 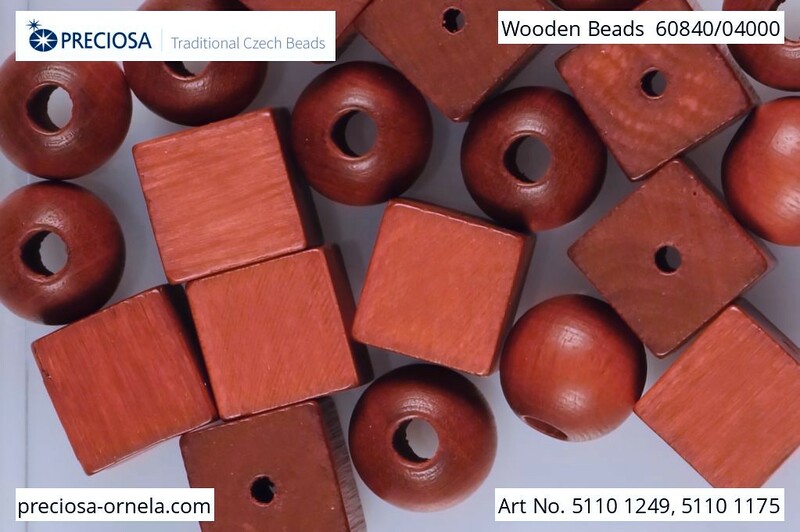 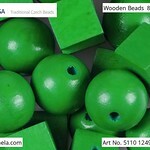 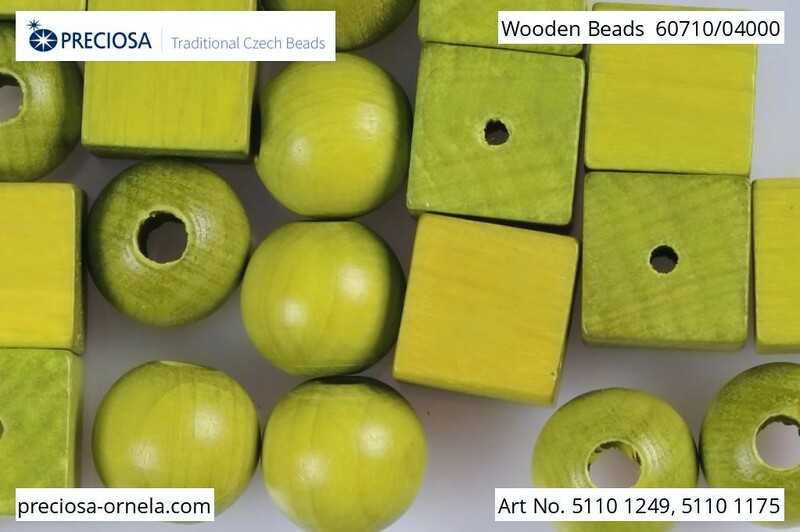 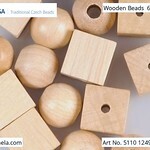 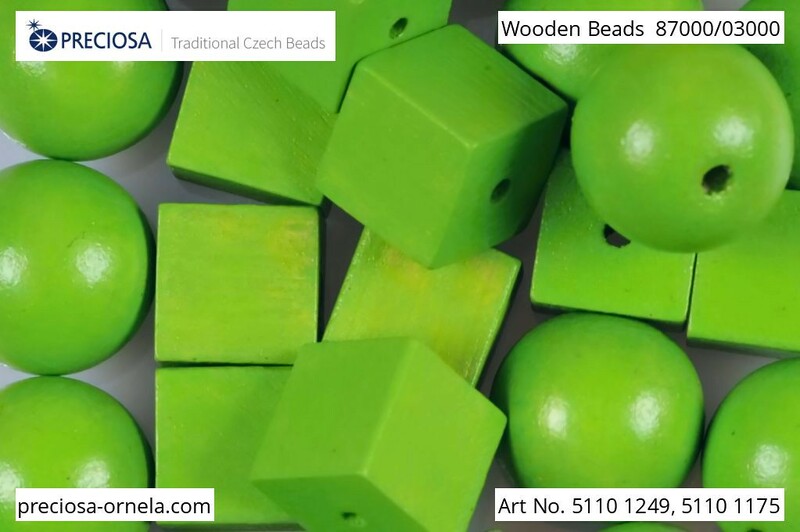 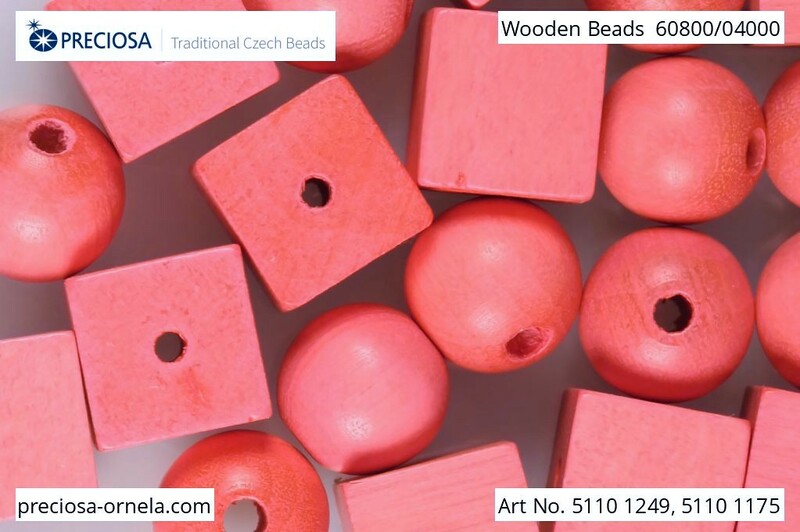 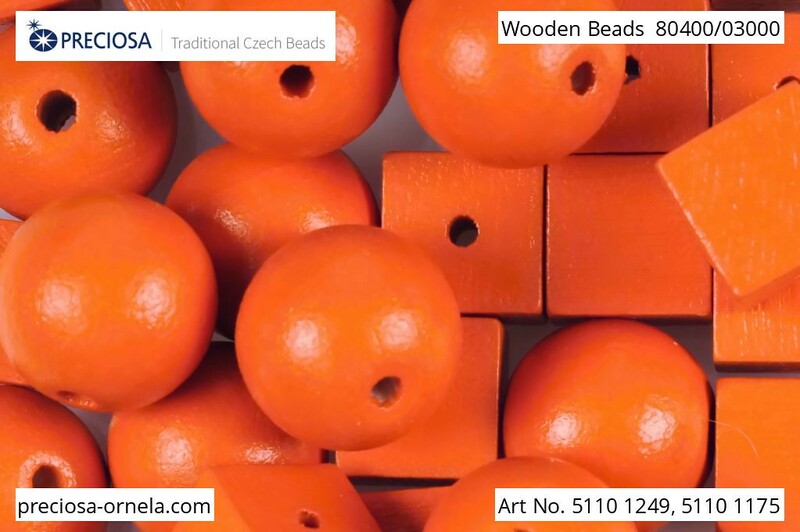 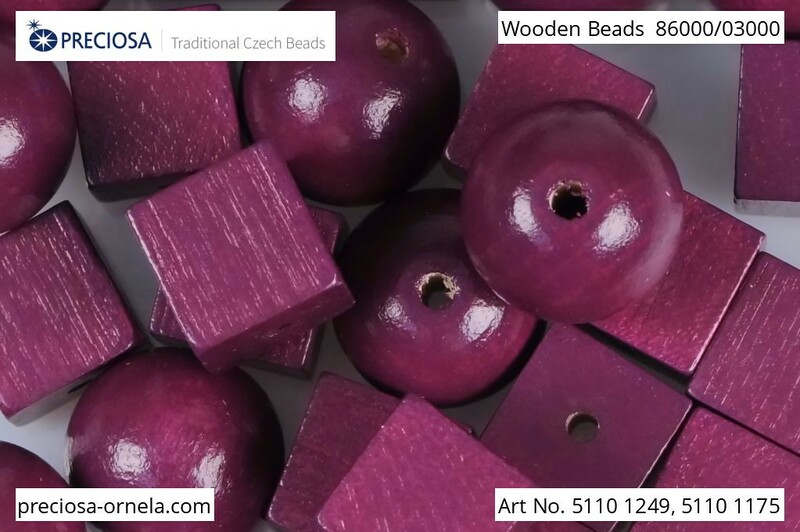 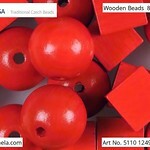 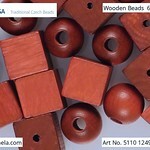 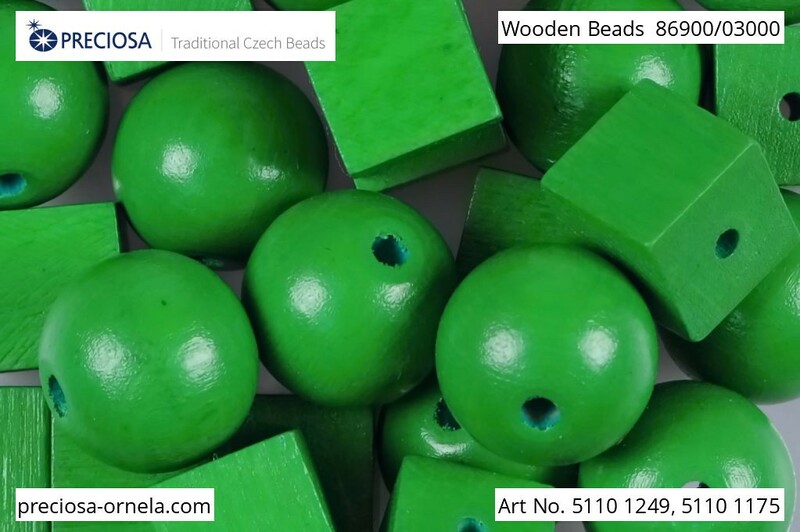 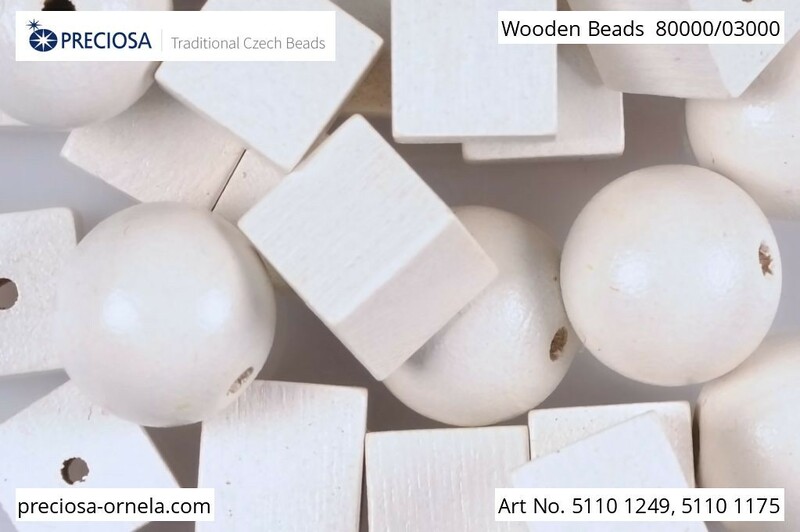 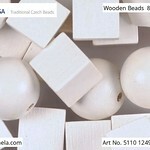 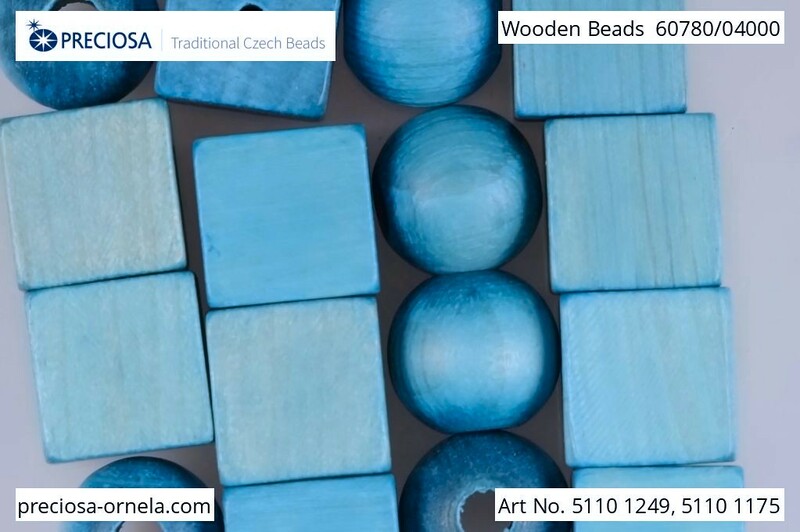 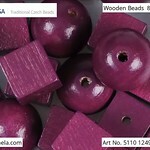 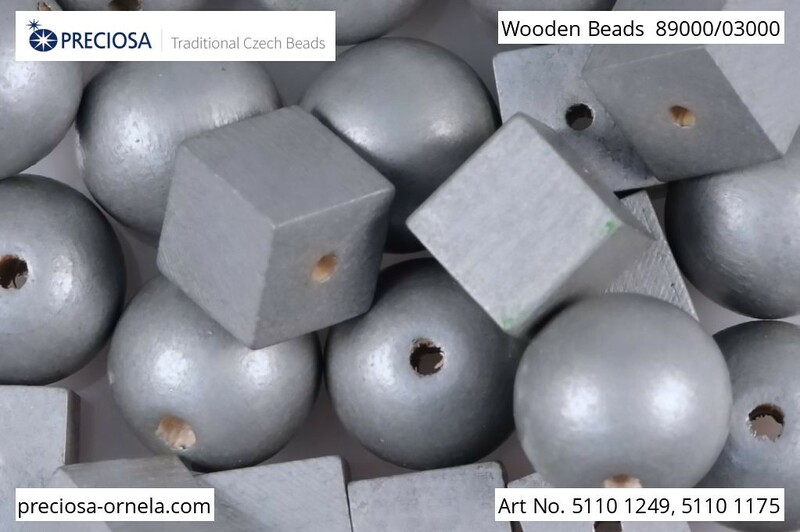 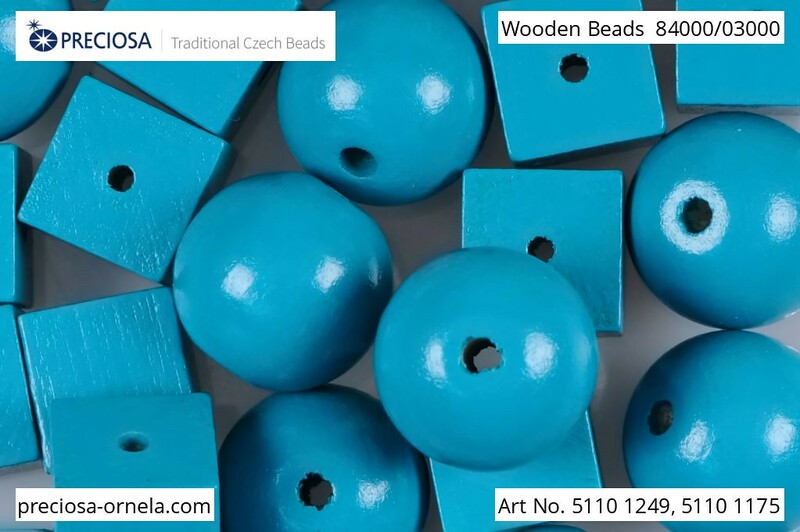 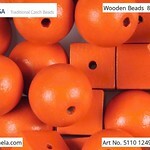 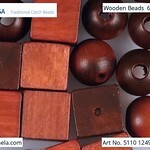 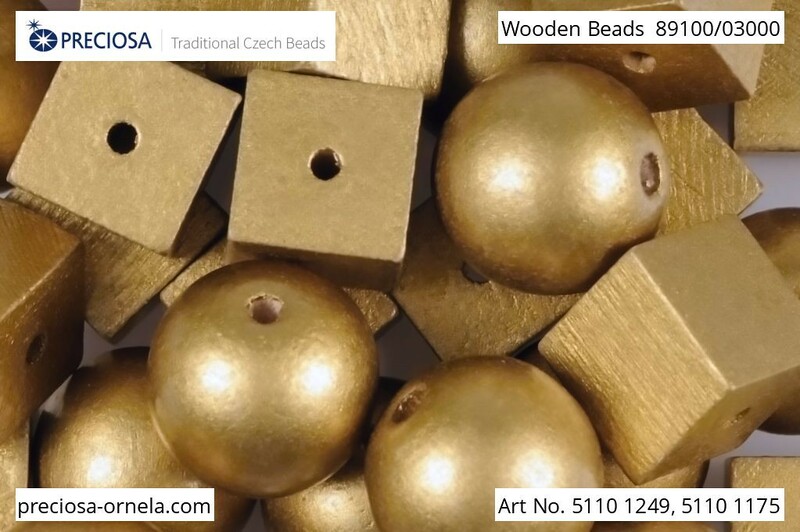 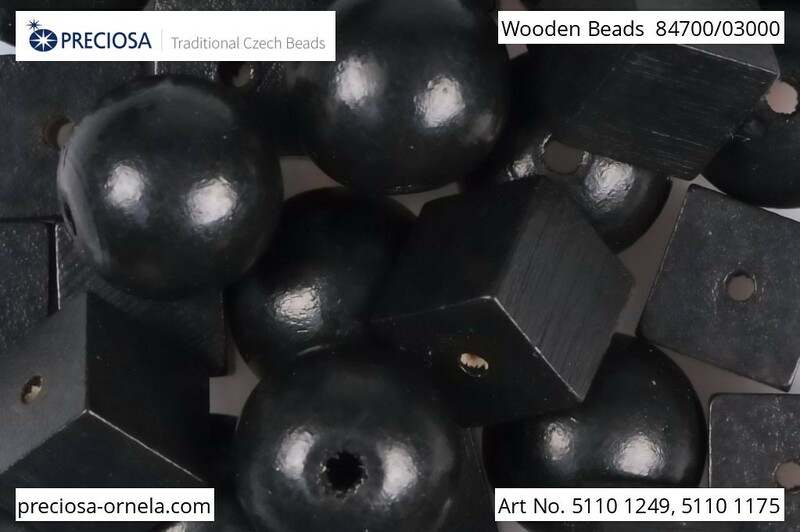 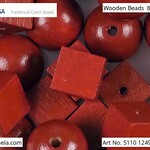 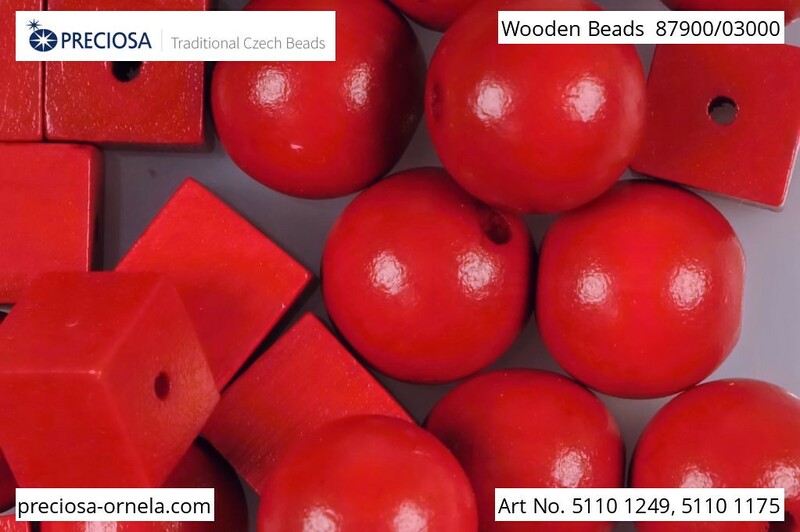 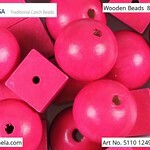 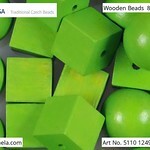 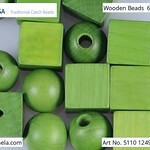 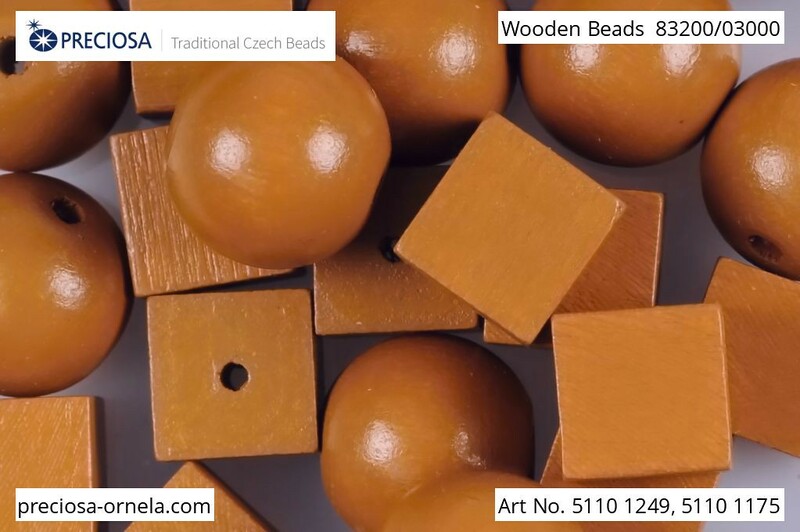 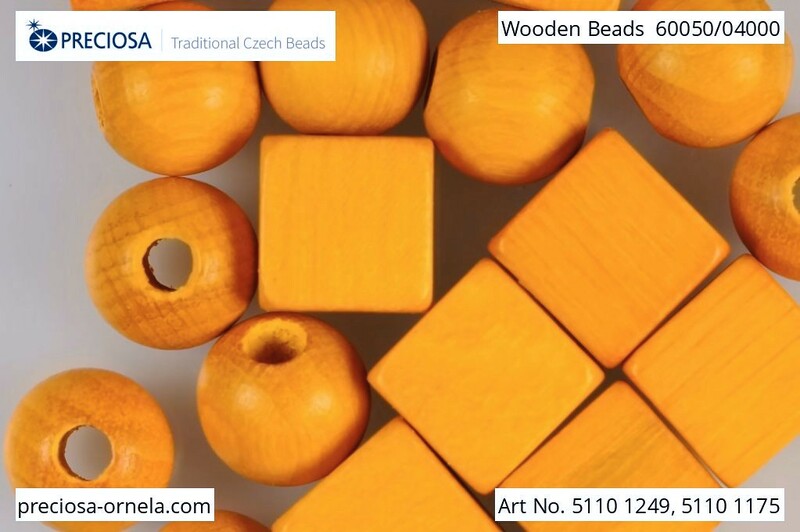 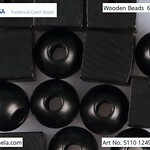 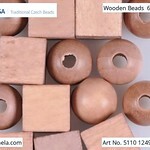 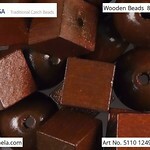 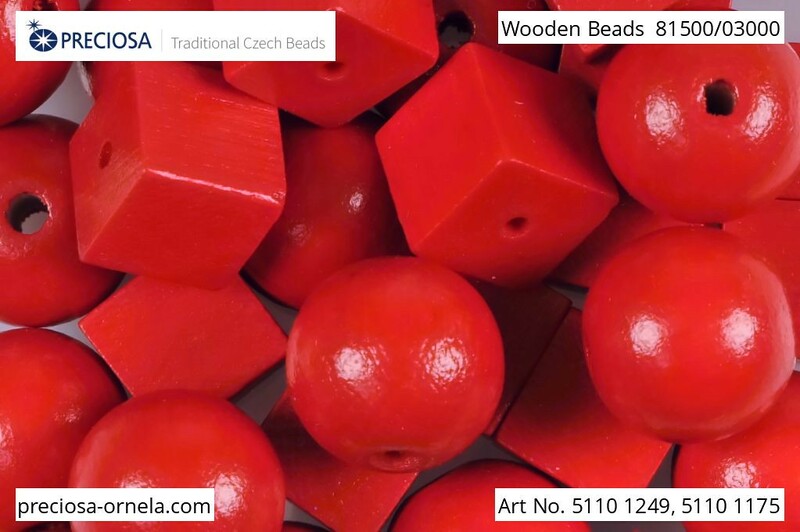 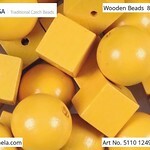 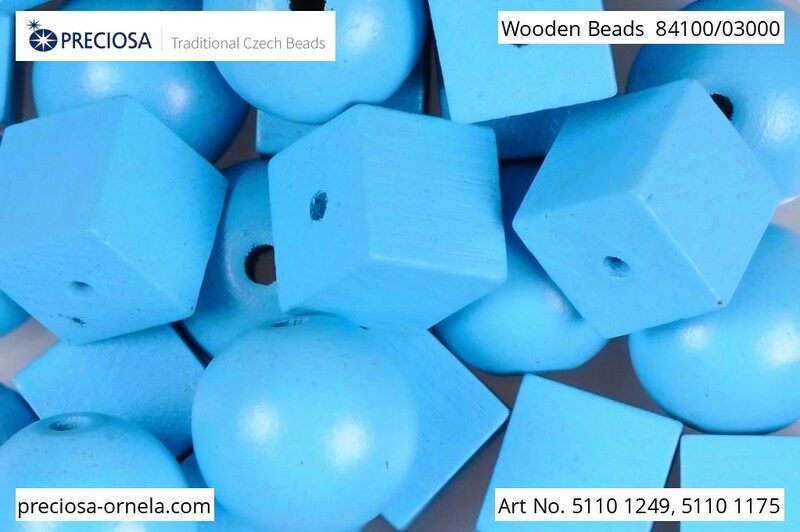 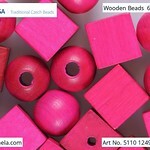 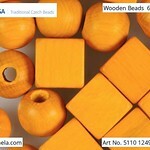 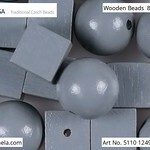 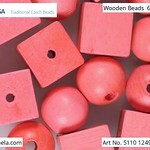 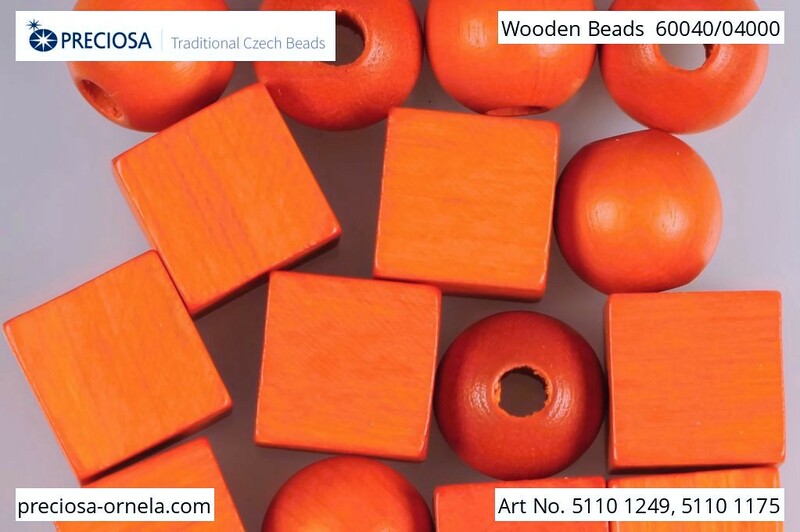 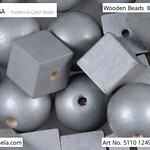 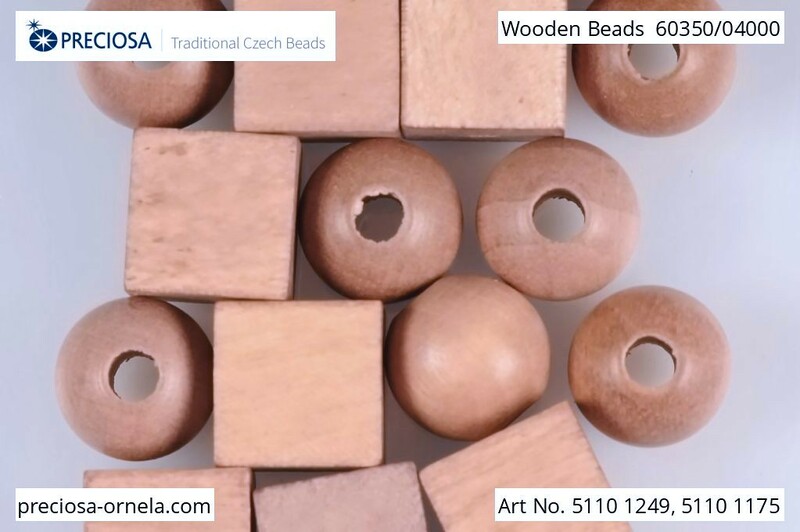 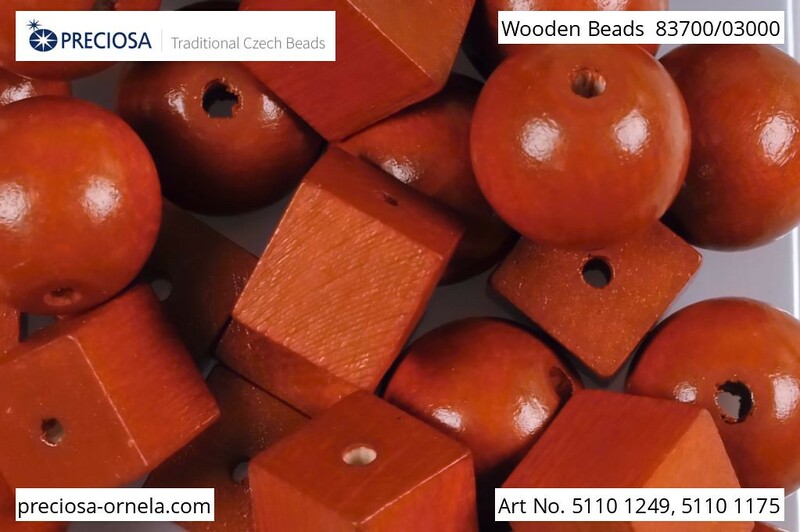 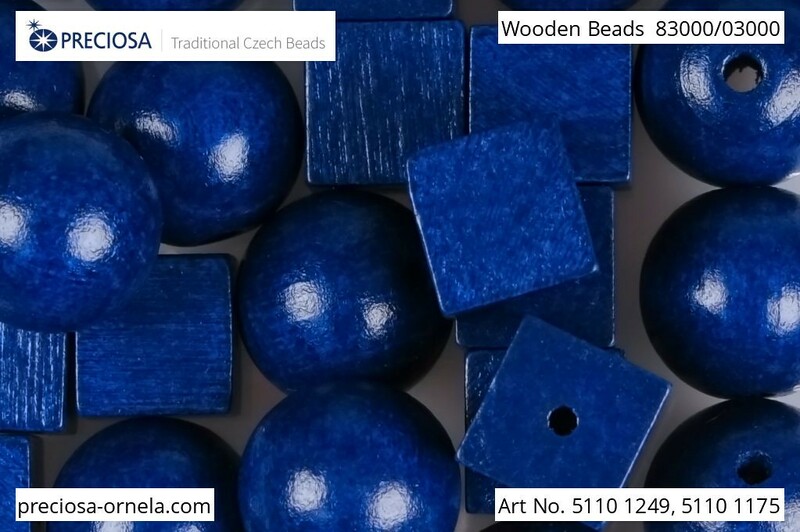 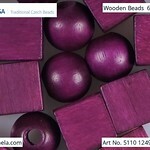 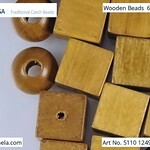 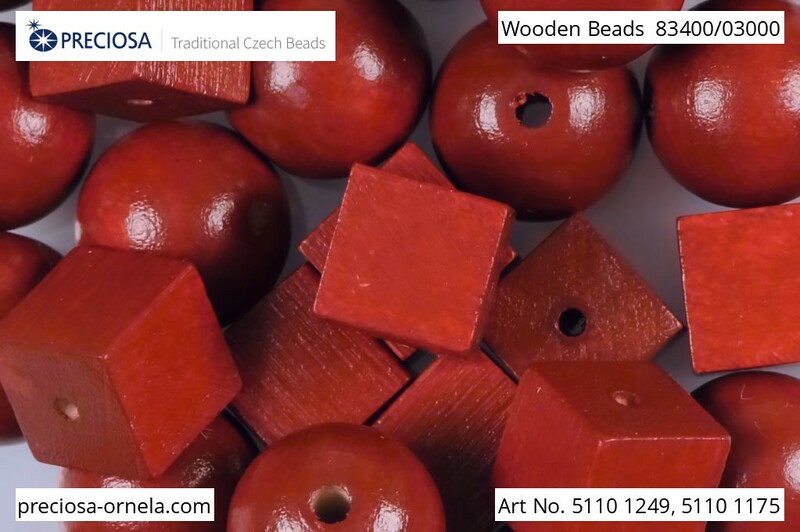 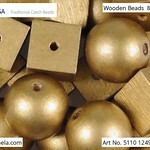 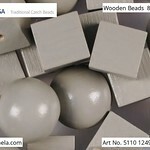 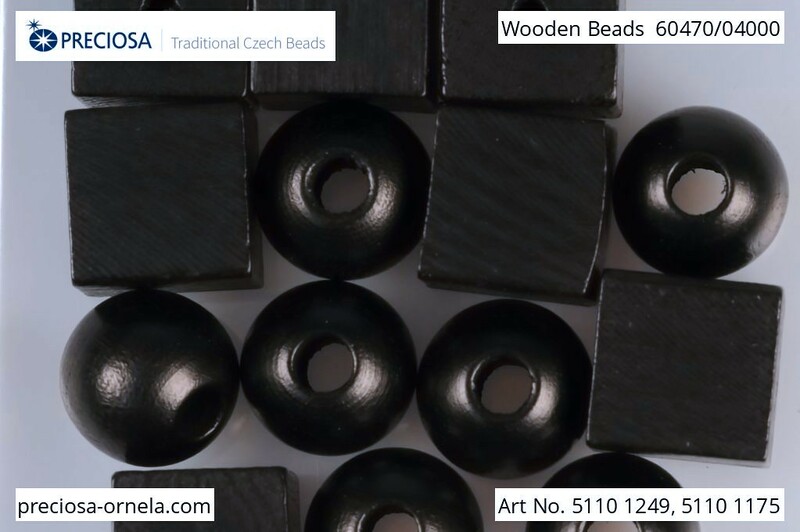 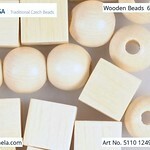 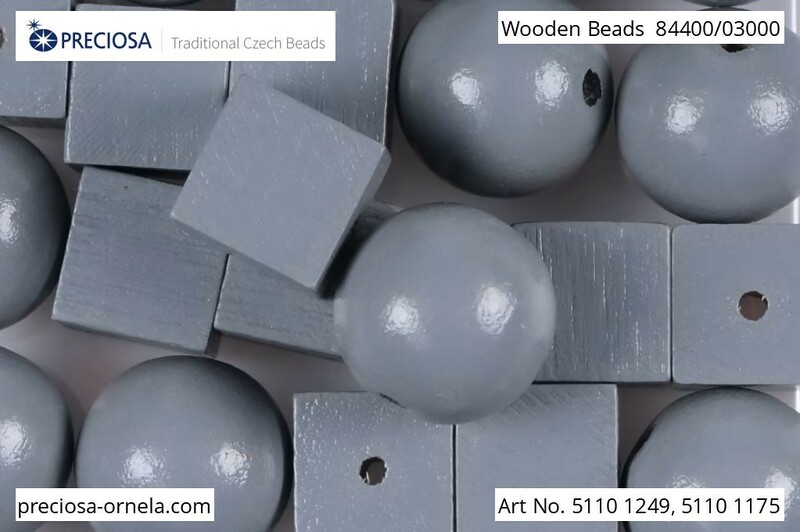 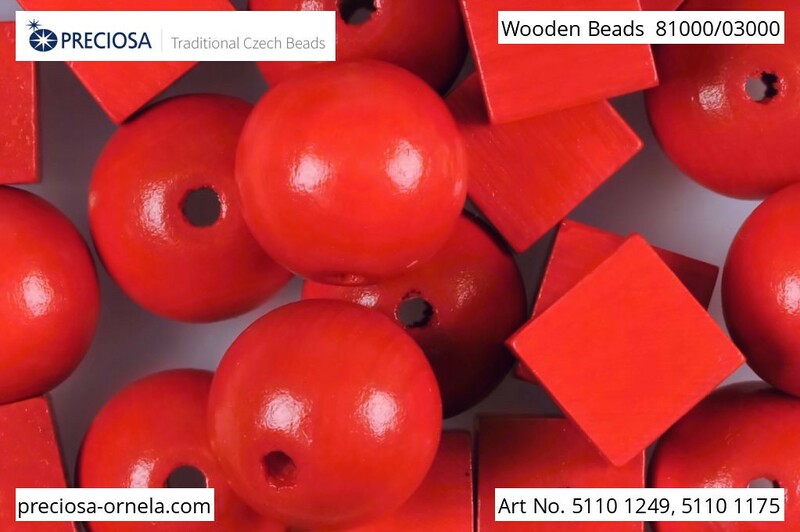 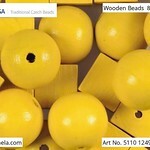 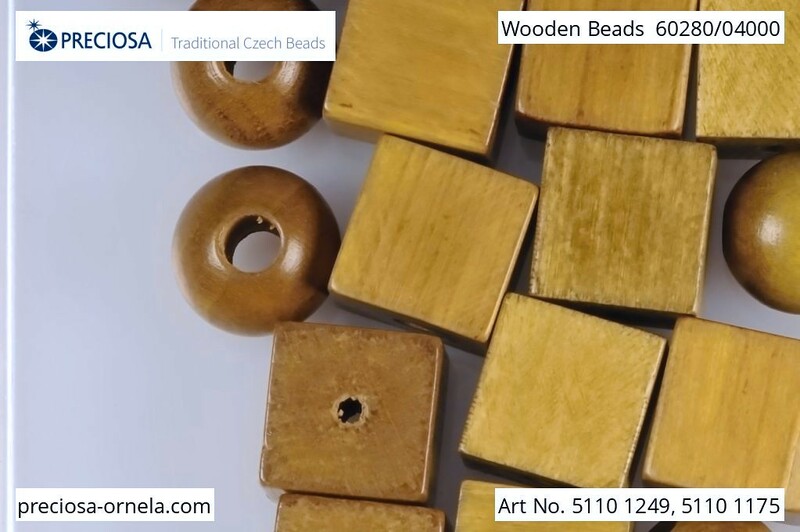 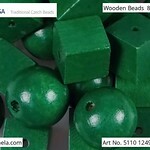 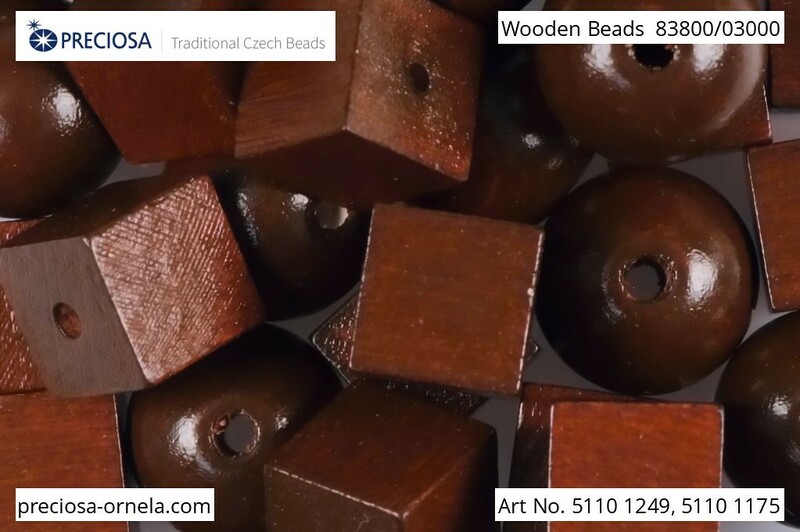 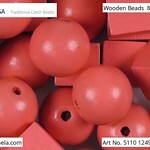 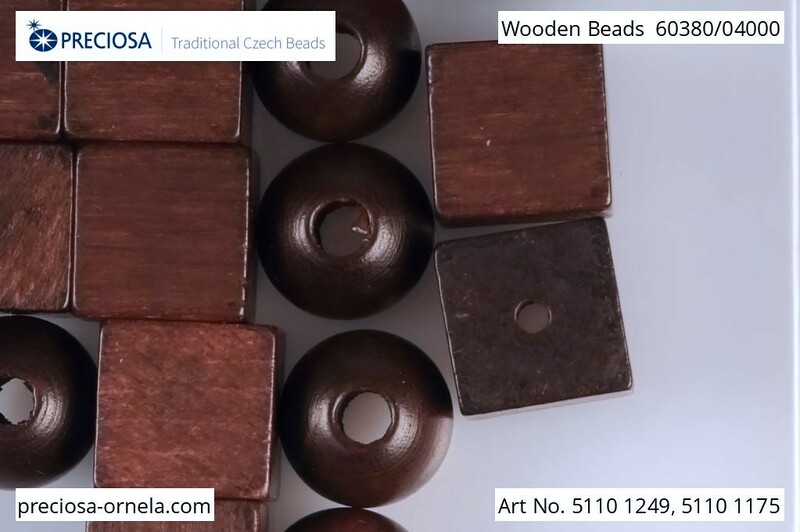 Wooden beads are an exception in the PRECIOSA T. C. B. product range which otherwise consists exclusively of glass beads. 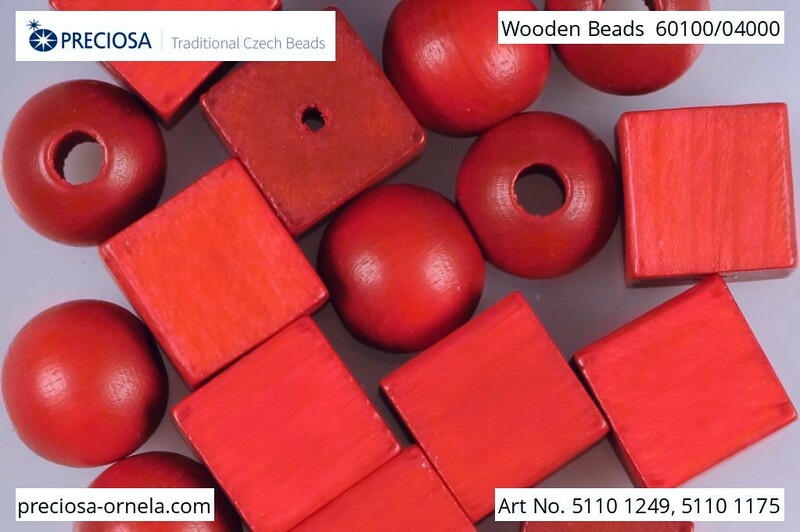 They are offered in a broad range in more than one hundred shapes and various sizes, in the widest range of permanent and ecological colors and lacquered or polished. 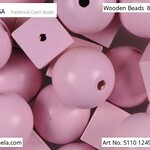 Certificate Nb. 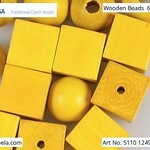 100 014961 according to EN 71. 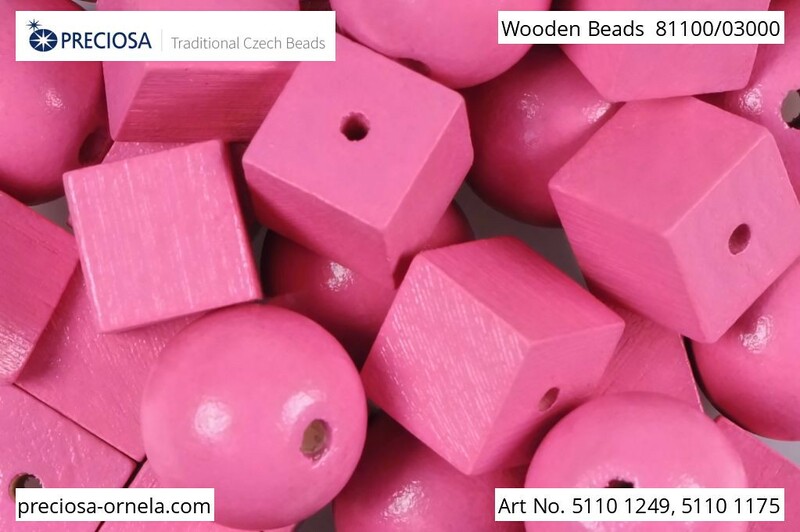 Specific properties of the product need to be understood: small beads should be kept away from children (danger of swallowing and/or inhalation). 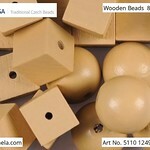 Wood is a natural product. 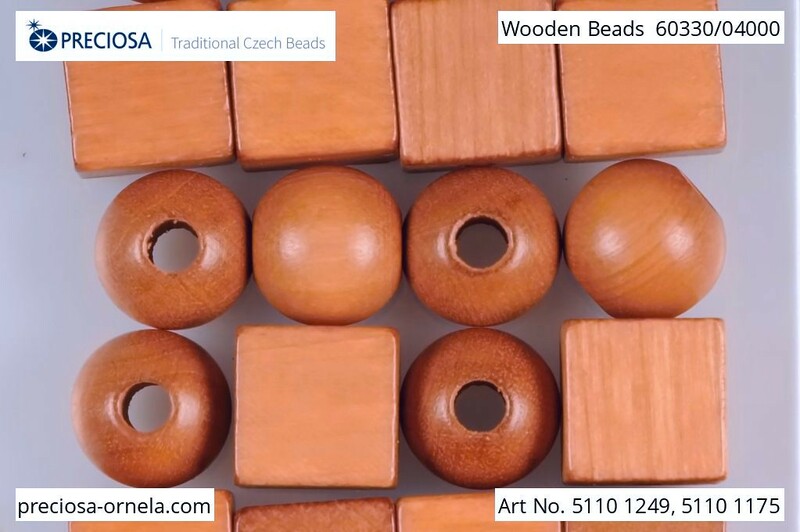 Slight color deviations caused by wood tone and structure irregularity cannot be avoided.